Pop star Jay Kay is known for his dance moves. The timing couldn’t have come at a better time, as his famed “Bullitt” 1969 Dodge Charger is now up for sale. 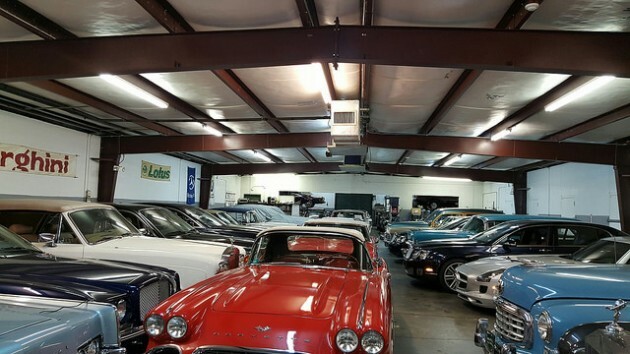 It was previously owned by actor Bruce Willis. 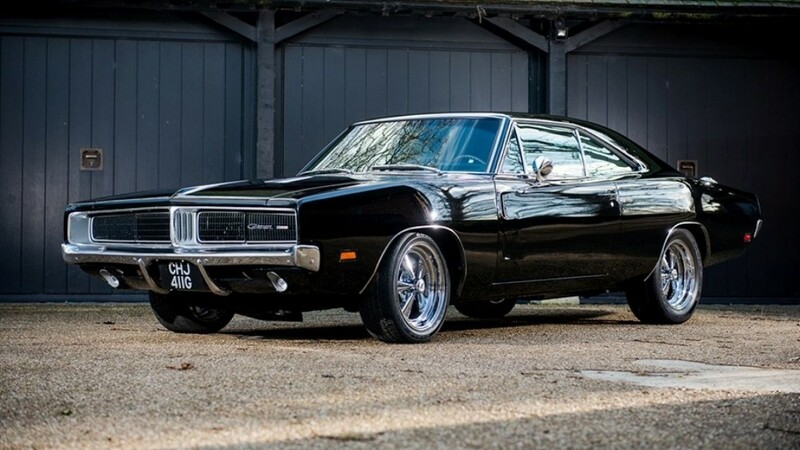 The Jamiroquai front man, and world renowned car collector, is auctioning off his “Bullitt” Dodge Charger, due to the hoopla surrounding the resurfacing of the famed 1969 Ford Mustang Fastback that Steve McQueen drove. 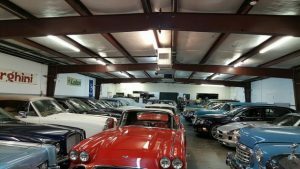 Silverstone Auctions is handling the sale. The iconic Ford had been hidden from the public eye for many years. 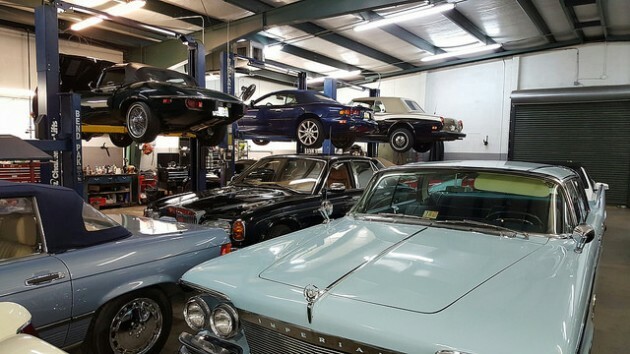 Finally the owner decided to come forward at the Detroit Auto Show in January to take part of the 50th anniversary celebration of the detective thriller. Kay’s Dodge wasn’t actually used in the famous ‘Bullitt’ chase scene, unlike Steve McQueen’s Mustang. This is probably due to not being the correct year and model. But what it does have is a Hollywood connection. The 1969 Charger was originally owned by Bruce Willis. Demi Moore allegedly purchased it for him while they were married. It was later customized to resemble the menacing car that played cat and mouse with McQueen’s Lieutenant Frank Bullitt character in the streets of San Francisco. Willis was such a fan of the movie that he also owned a 1968 Ford Mustang Shelby GT500 Convertible painted the same Highland Green color as the “Bullitt” Mustang. Here are some specs regarding the restoration. It was put through a full restoration, that included a $35,000 rebuild of its V8. Performance specs of the engine have this Bored and stroked from 440 to 502 cubic inches, which sends 700 HP and 700 lb-ft through a three-speed Torqueflite transmission to a Dana 60 rear axle. Silverstone Auctions says it’s expected to sell for $70,000 to $85,000 when it crosses the auction block in England on Feb 24th. That’s approximately what Willis got for it at a Bonhams auction in 2008. Not only that, it’s far less than the $1 million that the car that’s believed to be the only surviving Charger from “Bullitt” being shopped around by collector Arnold Welch in 2013. 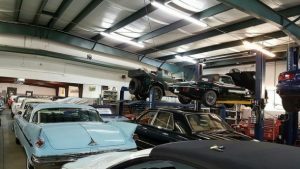 Mopar archivist Dave Wise says that’s the last anyone’s heard of it, as far as he knows. Time will tell whether or not the owner decides to take part in the “Bullitt” bandwagon.